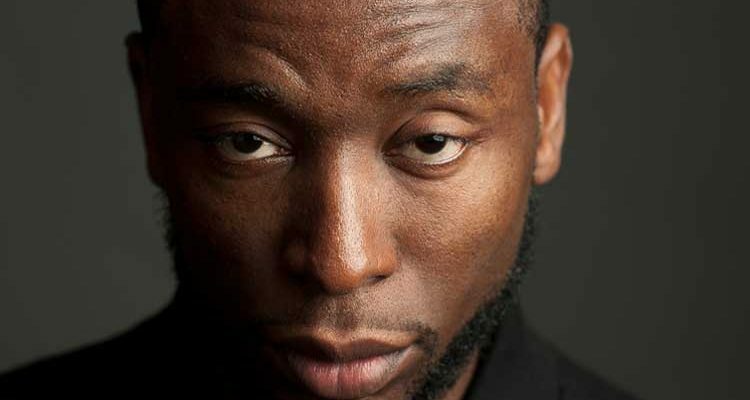 9th Wonder visits the HBCU Lifestyle Podcast to discuss his journey from North Carolina Central student to Grammy Award-winning producer and lecturer. 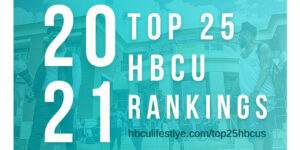 Travis Martin joins the HBCU Lifestyle Podcast to talk about his path from student leader Mississippi Valley State to a university student affairs leader. 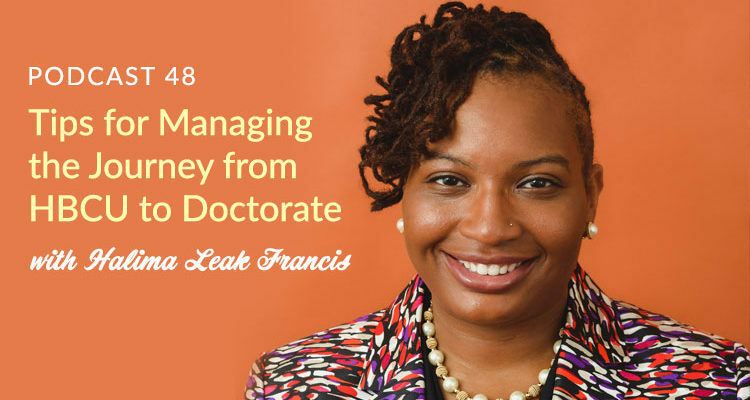 Halima Leak Francis joins the HBCU Lifestyle Podcast to help HBCU students and alumni figure out the best way to manage the process of earning a doctorate. 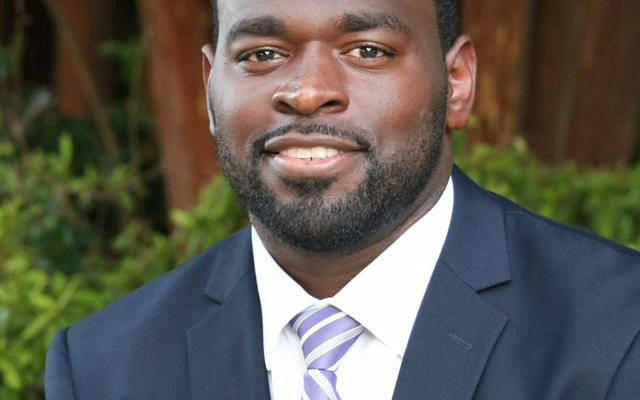 Steven Jackson, the youngest elected to the Caddo Parish Commission, tells the HBCU Lifestyle Podcast that Grambling State prepared him for public service. 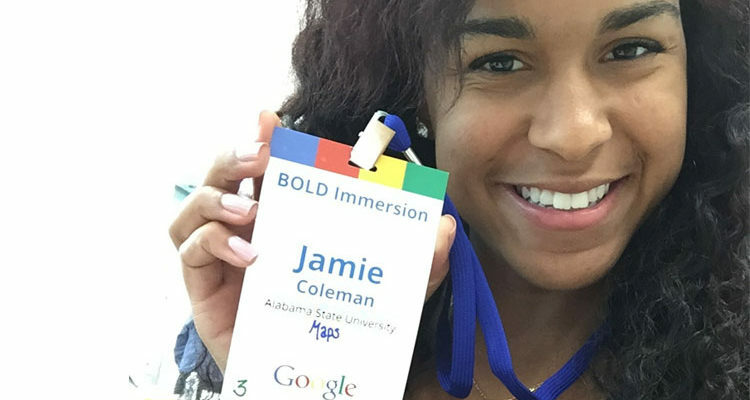 Alabama State alumna Jamie Coleman joins the HBCU Lifestyle Podcast to discuss how her HBCU experience led to a job offer from Google. 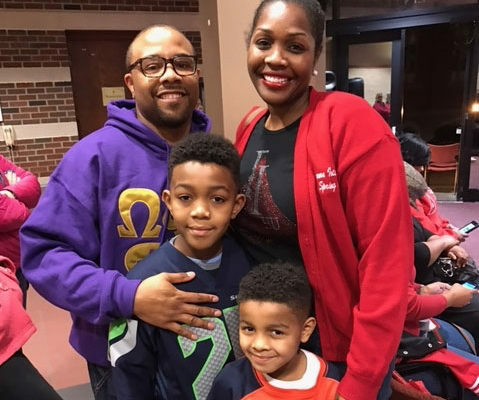 Roland and Bethany Criswell are partners in life, business, and service.Their partnership reflects a life of community, philanthropy, and entrepreneurship. 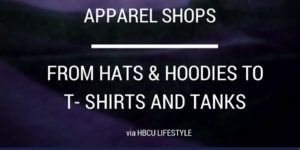 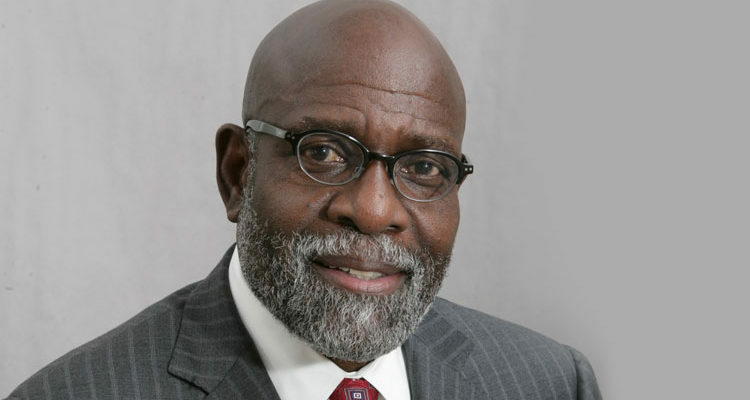 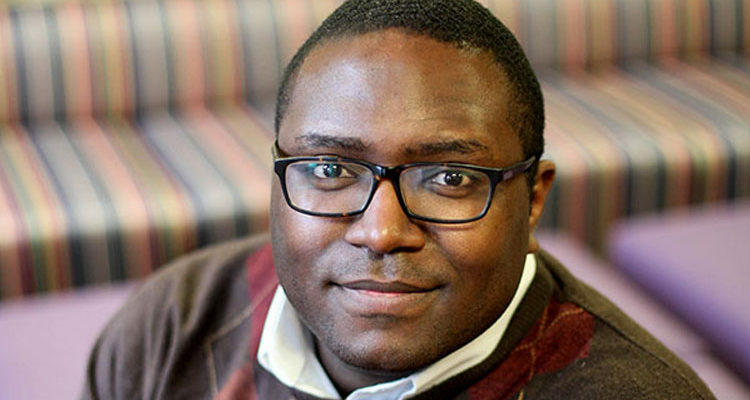 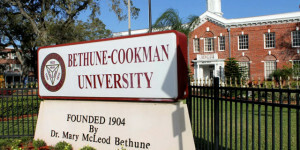 Dr. Charlie Nelms joined the HBCU Lifestyle Podcast to discuss HBCU leaders during public scrutiny of their institutions and how they can manage adversity. 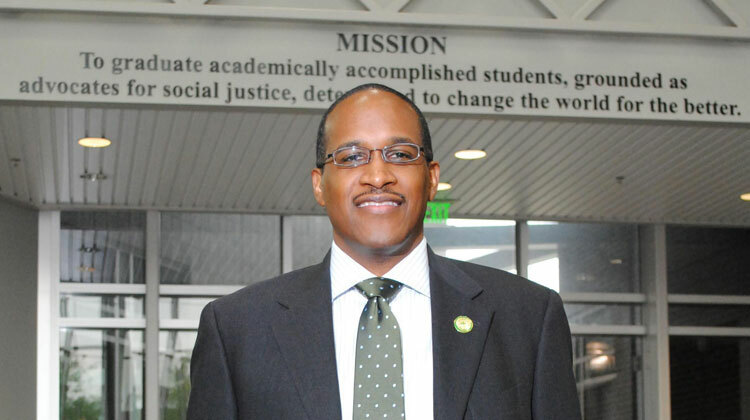 After meeting with members of Donald Trump’s administration Dr. Walter Kimbrough discussed the need for HBCU presidents to strike while the iron is hot.